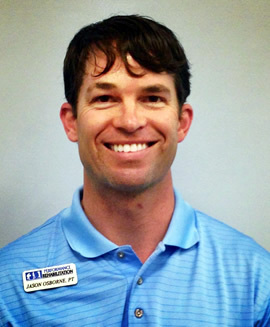 Jason is the founder and President of Performance Rehabilitation. He is originally from Sanford and graduated from Lee Senior High School in 1994. He attended UNC-CH and graduated with a Bachelor of Arts in Exercise Physiology in 1998. He then attended Elon University and received his Masters of Physical Therapy in 2001. He has 12 years of experience in outpatient orthopedics, specializing in treating occupational medicine injuries. Jason currently lives in Sanford in the Carolina Trace community. He has a wonderful wife, Tiffany, who he has been married to for 8 years and 2 sons: Chas 6 and Carter 4. Nicole graduated from NC State University in 2009 with a degree in Biology and a minor in Health, Medicine, and Human Values. 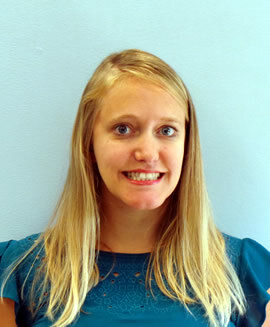 She then attended Elon University where she received her Doctorate of Physical Therapy in 2012. Nicole enjoys swimming, eating, attending concerts, hanging out with her husband, and spoiling her dogs, Rambo and Rigby. 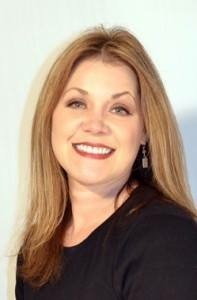 Allison has many years of experience and is dedicated to providing quality therapeutic massage and educating people on overall wellness. She is state licensed and nationally certified in all 50 states. Allison is highly trained in many types of massage techniques. Her mission is to help facilitate the healing and recovery process. Nick is originally from Durham, NC. 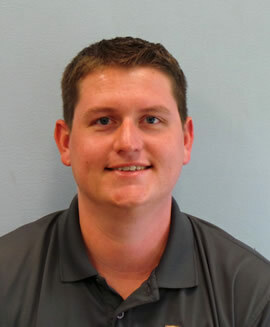 He graduated from Western Carolina University in Cullowhee, NC in 2010 with a Bachelor of Science degree in Biology. After graduating, Nick worked in a research laboratory for Duke University. A love for sports and an interest in the fundamentals of the body have always intrigued Nick; therefore, he pursued a degree as a Physical Therapist Assistant from Nash Community College in May of 2016. His clinical placements included Performance Rehabilitation – where he accepted a full time position following the completion of his clinicals and obtaining his degree. In his free time, Nick enjoys playing recreational softball and kickball as well as watching sports, including, but absolutely not limited to, Carolina Panthers football, Carolina Tarheels basketball, and Durham Bulls and Atlanta Braves baseball.